If you wish to leave on holiday to Tunisia, you have the possibility of combining relaxation, pleasure, discovered while carrying out your meetings of dialysis. 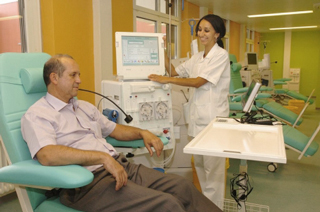 choice of the center of dialysis and the néphrologue. our team will advise you for the methods of assumptions of responsibility of the meetings of dialyses.